2018 has been dubbed the most innovative year for the aesthetic medicine and cosmetic surgery industry. Dr. Lindsay Gail Wilson Torralba-Garcia, the cosmetic surgeon of Wilson & Ayache Clinic shares her observation, she says “Minimally invasive procedures such as neuromodulators, dermal fillers and revitalizing threads which can be performed in an hour can rival the results of a surgical facelift.” But what exactly is the main difference between a surgical facelift and the minimally invasive procedures she mentioned? 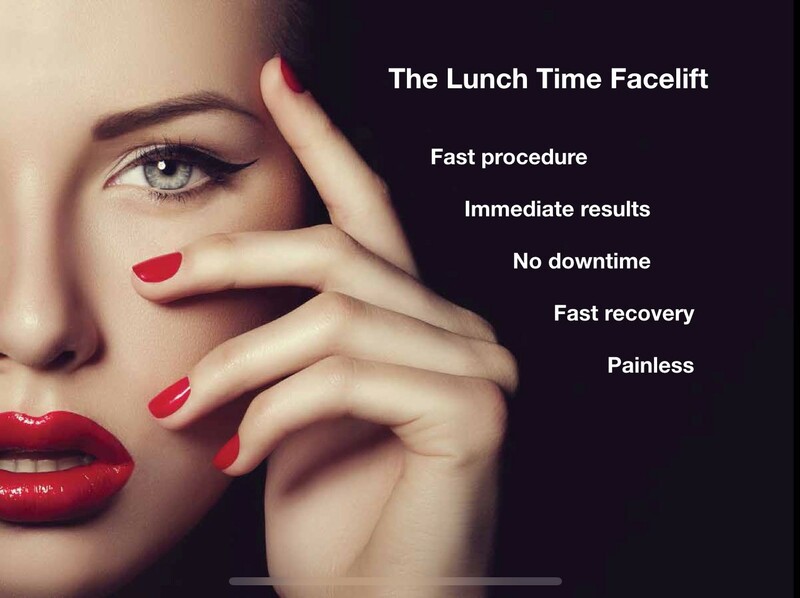 A surgical facelift will entail a patient to be under general anesthesia for literally a nip and tuck on the face with healing that takes about three to four weeks, while the minimally invasive procedures that are done with only tiny injections in under an hour has a downtime of a few hours.! Dr. Lindsay further elaborates, “the minimally invasive procedures may at the same time prevent and treat the signs of aging such as wrinkles and sagging skin.” So when would be the perfect time to get these procedures done? “Once you notice fine lines or the bones on your face becomes prominent, when your cheeks start to sag losing their fullness, and your jawline becomes less prominent”. The doctor explains that “The trend now a days is prevention, for results that may seem you haven’t had anything done, results so natural looking that you will look younger, fresh, and well rested.” For more information on these minimally invasive procedures, call Wilson & Ayache Clinic, remember, prevention is key!